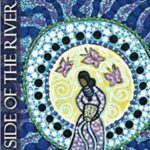 Molly has been “gathering the women” to circle, sing, celebrate, and share since 2008. 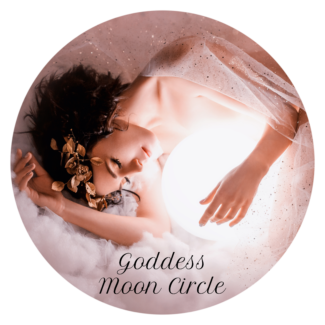 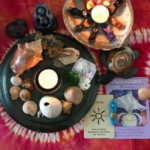 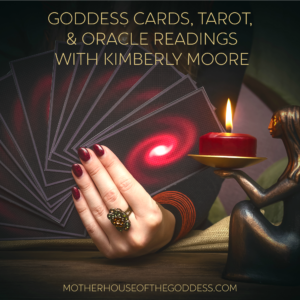 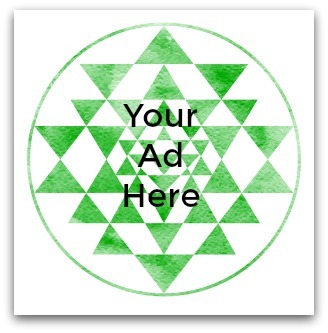 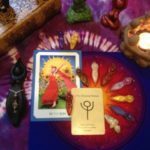 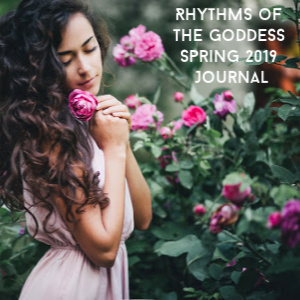 She plans and facilitates women’s circles, seasonal retreats and rituals, mother-daughter circles, family ceremonies, and red tent circles in rural Missouri and teaches online courses in Red Tent facilitation and Practical Priestessing. 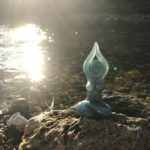 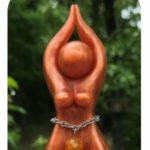 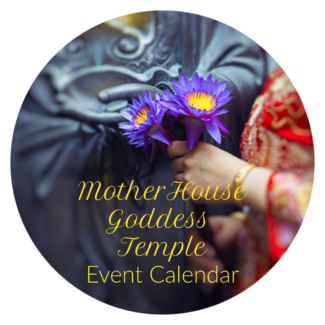 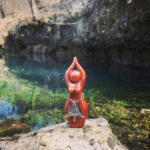 She is a priestess who holds MSW, M.Div, and D.Min degrees and finished her dissertation about contemporary priestessing in the U.S. Molly and her husband Mark co-create Story Goddesses, original goddess sculptures, ceremony kits, and jewelry at Brigid’s Grove.